Step Up Dad’s Style - Shane Co.
Father’s Day is the perfect time to upgrade Dad’s look with accessories from our men’s collection. 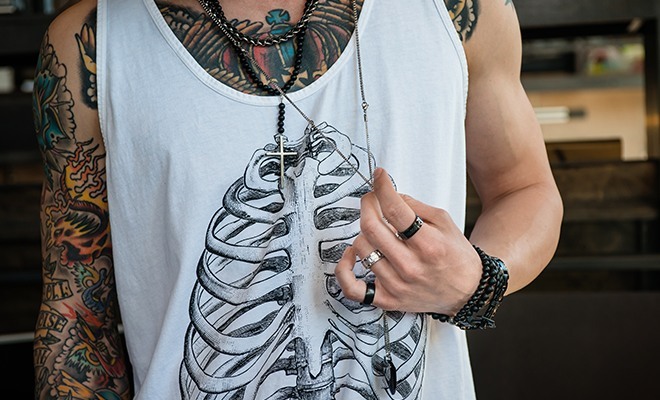 Here are ideas to help you select the right jewelry for his style. 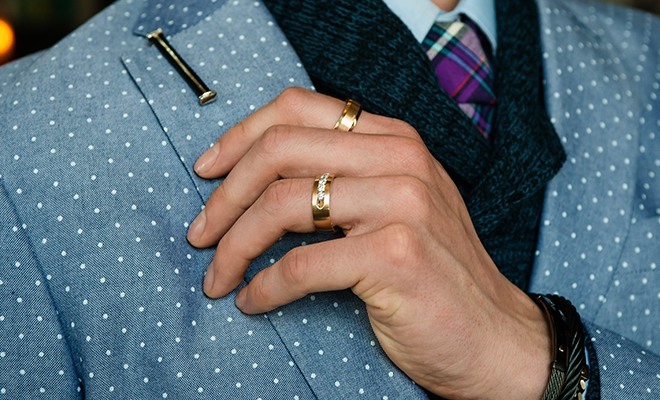 Yellow gold rings, bracelets and a tie clip are great gifts for a dad whose signature look includes ties and a blazer. These classic pieces will instantly become staples in his wardrobe. When shopping for a dad with a bold sense of style, think outside the box. Long necklaces, beaded bracelets and unique men’s rings will give him that daring look he loves. If the dad you’re shopping for has rock star-worthy style, gift him jewelry to match. 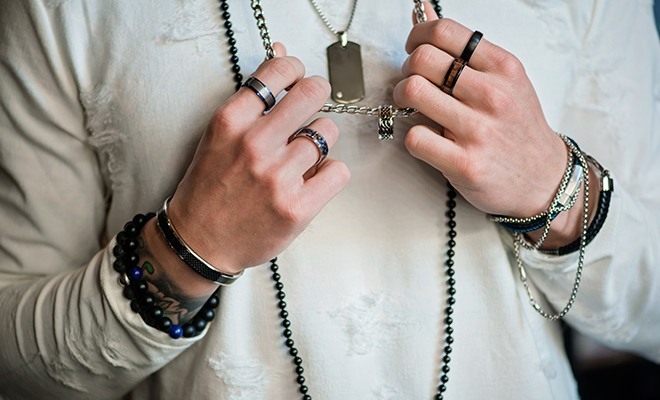 Sturdy bracelets, bold rings, chains and a cross necklace are pieces he can pair with everything in his closet. Does the dad in your life have a perfectly put-together look? 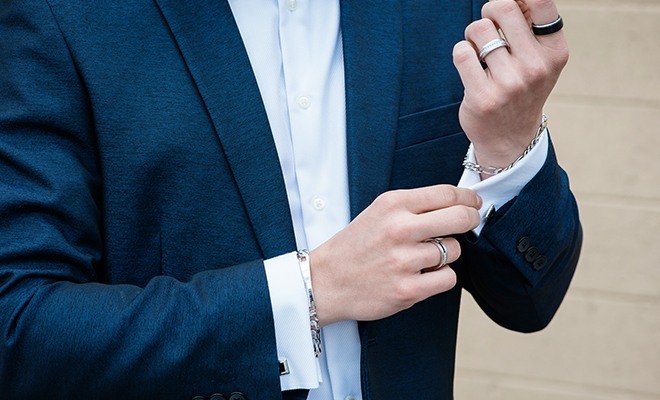 Gift him with handsome jewelry like cuff links, classic men’s rings and a money clip. Consider styles that feature diamonds so he can really make a statement! For more great Father’s Day gift ideas, visit ShaneCo.com.